"You got everything to lose, this guy has nothing to lose." Ambitiously designed as a sequel to not only Creed but also Rocky IV, Creed II proves a competent TKO. Stallone returned to the Rocky franchise with a bang, a double-tap celebration alongside his return to Rambo, but whilst it was the legend's last round in the ring (unlike Rambo, which he closes out later this year), he managed to successfully transition into the mentor role for a whole new Rocky franchise - Creed. 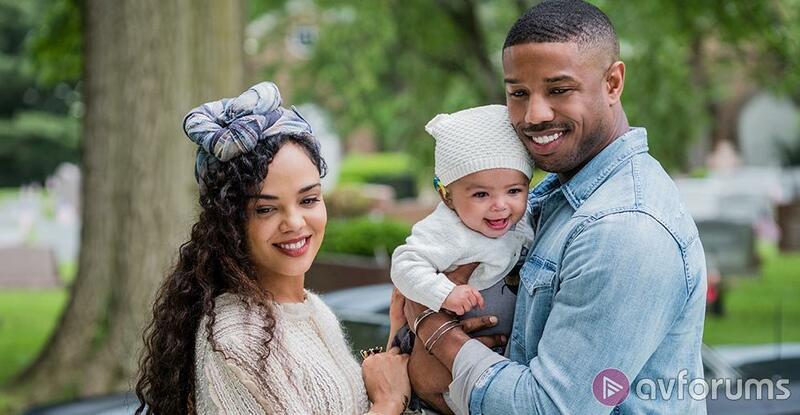 Ryan Coogler's 2015 spin-off proved surprisingly fresh and heartfelt, giving Stallone his first shot at an Oscar since he won it for the very first Rocky film, and elevating star Michael B. Jordan into the driving seat for his own familiar-but-different story of success. 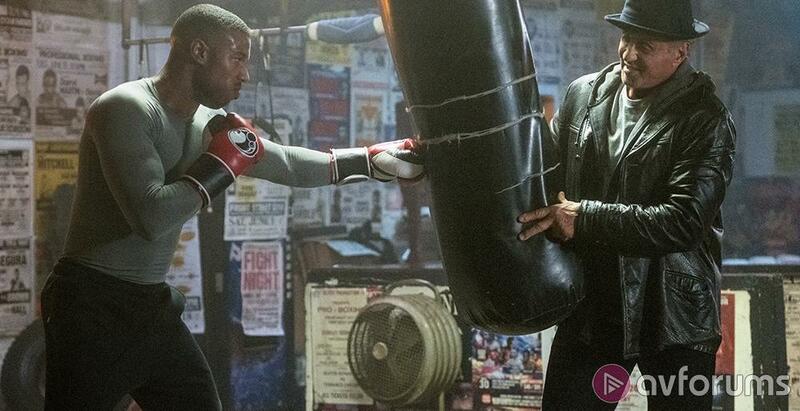 Losing Coogler (who went on to direct Jordan in Black Panther), Creed II sees relatively new director Steven Caple Jr. cutting his teeth on his first major feature, with Stallone return to writing duties to forge not only a sequel to the first movie, and a further chapter in the overreaching Rocky franchise, but actually something of a direct sequel to his own Rocky IV, bringing the series' most memorable antagonist - Dolph Lundgren's Ivan Drago - back for a surprisingly well-considered tale of fathers and sons, and respect and revenge. 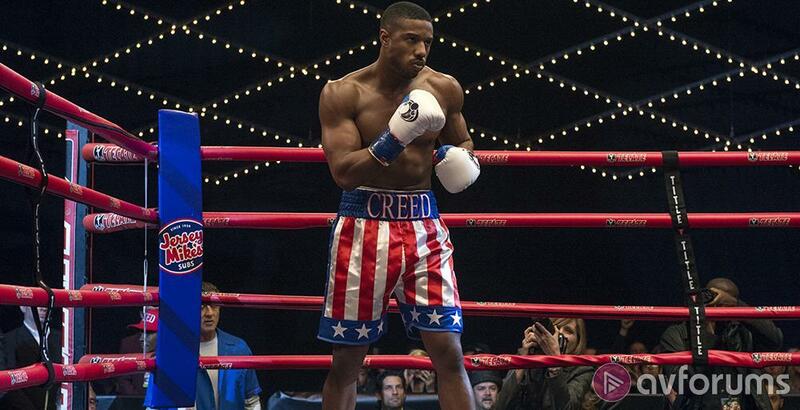 Just as with the first film - which was essentially a retread of Rocky, for a new generation - Creed II hardly steps outside of the general franchise wheelhouse when it comes to regurgitating the basic Rocky IV plot. 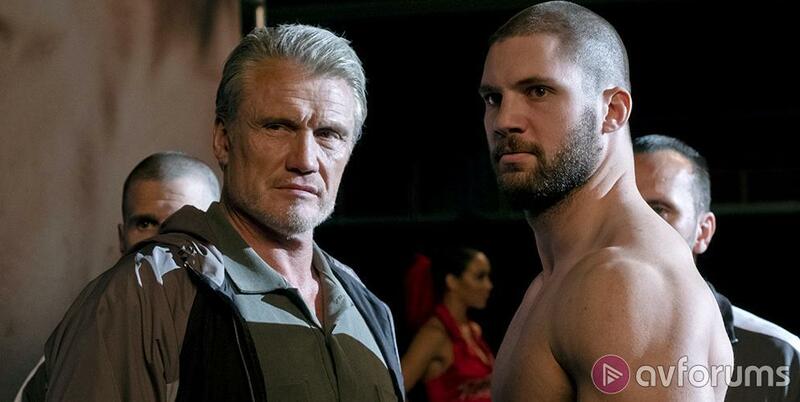 It sees Drago return to the US, with his warrior-fighter son in tow - challenging Creed, the son of the boxer who he killed, to a grudge match which, unsurprisingly, ends in blood. At its core, it barely misses a standard genre beat, but as with the first movie, which heavily relied on its supporting players (not least Stallone's cancer-battling mentor) to provide a rich texture to the piece, Creed II similarly distinguishes itself in the details. What makes this a more interesting tale is the development of the backstory, taking its time to give life to the new antagonists who are far from the one-dimensional villains of Rocky IV, and giving both sons a terrible legacy which haunts their every decision and overshadows every thrown punch. Stallone chooses to take a bit of a back seat here, with it something of a surprise to see Lundgren rise to the opportunity of being back on the Big Screen (twice, alongside Aquaman) for the first time - outside of the Expendables series - in decades given a poignantly tragic role which reflects the years in the aftermath of his character's loss in Rocky IV. It almost makes you pause to consider what a Drago spin-off might have been like. Ironically, it's the fights here that struggle to escape the formula - although eight movies in and that's hardly a surprise - finding inspiration in everything from Karate Kid to Warrior to put some surprises into the mix, and delivering a solid and effective sequel which may not prove a knockout, but still wins the match on points. Creed II comes to UK Ultra HD Blu-ray courtesy of Warner, who offer up what appears to be the exact same solid 4K disc that their US release was afforded, with the digitally shot footage - captured at resolutions of over 2K but capped at 2K nonetheless by the Digital Intermediate - looking frequently impressive and certainly faithful to the style of the boxing drama. We reviewed the UK Ultra HD Blu-ray release of Creed II on an LG 55B7 Dolby Vision 4K Ultra HD OLED TV with an LG UP970 Dolby Vision 4K Ultra HD Blu-ray player. The 2K-upscaled video presentation still affords a nominal uptick in detail, firming up the clarity and resolving textures and finer flourishes on clothing, skin and hair. Indeed, the broader shots of the boxing arenas are amidst the most impressive, providing better detailing of the crowds, whilst also bringing out the best in the colour palette - which is, as always, where the real improvements lie. WCG and HDR do the heavy lifting, but Dolby Vision is the icing on the cake, allowing the arena sequences to be bathed in a multitude of vibrant, vivid primaries, with further highlights afforded by the boxing outfits. It's not always this glorious, and Creed II does sometimes ride a more subdued tone in terms of style, particularly when it takes to the streets (where lighting does Stallone's makeup no favours) or the dusty training rooms, but it enjoys some surprise training location choices that liven things up and, beyond that, the main bouts are more than enough to provide some near-demo excellence. The 4K disc provides a full High Definition 3D Object-based audio mix in the form of a superb Dolby Atmos track (although be sure to select it; the disc strangely defaults to DTS-HD MA 5.1) which lands every punch and produces some staggeringly impressive ring-side immersion, crafting a fantastic atmosphere that really draws you into the highs and lows of the boxing drama. Dialogue remains well-prioritised, afforded clarity and precision throughout, largely dominating the frontal array where necessary, whilst effects are superbly realised during the fight sequences, affording directionality - and impact - to every punishing blow. It's not just about the punches, however, with keen observation levelled at bringing the stage to life, as crowds roar and cheer in your very living room, and the engaging score - defined by some strong song tracks following suit from Creed, a few standout live performances, and the memorable orchestral theme itself - sweeps you up and carries you away. It's a wonderfully immersive track, whose bigger moments will give your system a good workout, remaining demo and reference through and through. The small selection of solid but unexceptional extra features provide some nice background into the production, unfortunately relegated to the accompanying Blu-ray disc when they could have easily been ported across. A quartet of largely interview-dominated Featurettes range in length from 5-15 minutes, and look at the Father-Son themes, the casting of the main antagonist, the main female roles in the movie and the ongoing Rocky legacy, with a further 10 minutes of Deleted Scenes rounding out the package. Creed II makes for a pretty damn impressive 4K package, replete with Dolby Vision and Dolby Atmos, the latter of which really lands the punches in this solid sequel. Fans of both the first movie, and the larger Rocky franchise will find this a worthy addition - and a worthy edition - well worth picking up. Write your Creed II UHD Blu-ray review.